Home » Posts Tagged "assisted reproduction"
Is IVF Immoral in the Eyes of the Catholic Church? 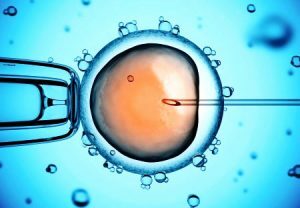 IVF is one of the many methods used to overcome infertility but this procedure has stirred up many moral and religious debates. What is IVF and what is the the views of the Catholic Church on it?